Belize NMS: Mainly fair and warm weather will continue today, then a cold front crosses the country later tonight and tomorrow. 24-hour forecast: Mostly sunny today with only isolated showers, then some cloudy spells tonight with a few showers or an isolated thunderstorm inland or in the north. General Outlook: Variably cloudy, windy and cool with a few showers or isolated thunderstorms mostly over southern areas during Sunday, decreasing Sunday night. Today E-SE 5-15 kts Light Chop 2-4 ft ISOLATED SHOWERS. 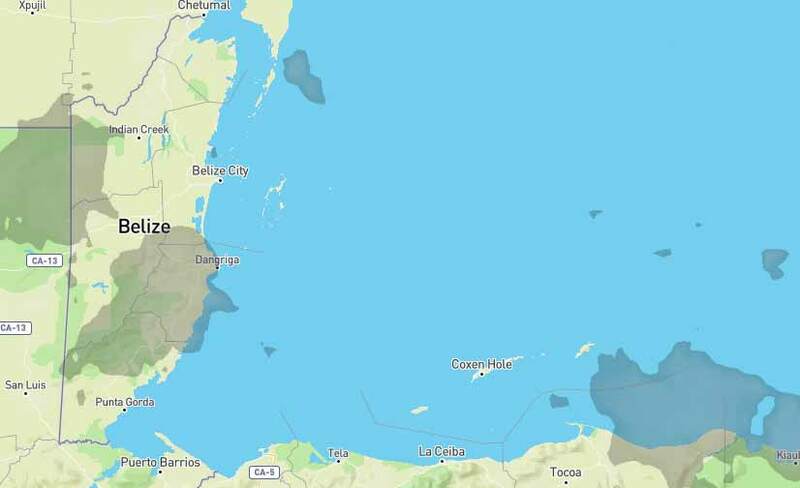 Tonight NE-N 5-10 kts Slight 1-3 ft ISOLATED SHOWERS OR AN ISOLATED THUNDERSTORM. Tomorrow N-NW 10-20 kts Choppy-Moderate 3-6 ft A FEW SHOWERS OR AN ISOLATED THUNDERSTORM SOUTH. Outlook N-NW 15-25 kts Rough 5-7 ft MAINLY FAIR, COOL AND DRY. 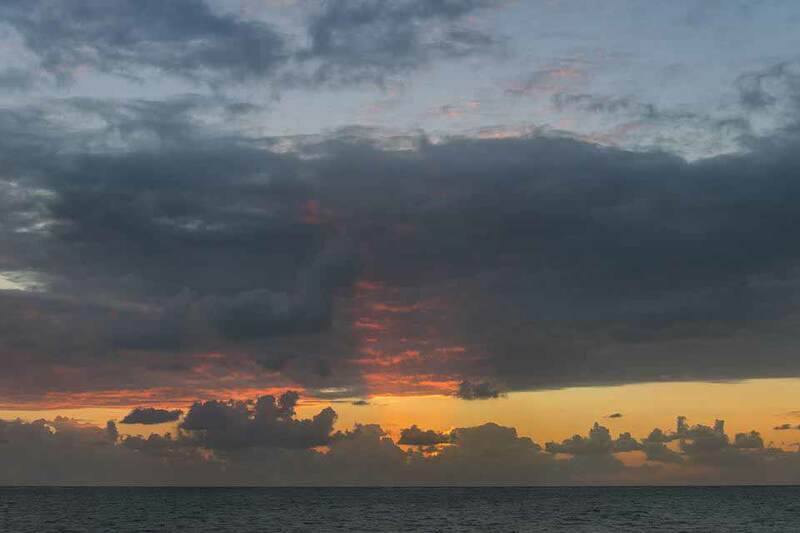 Quiet weather prevails across the Caribbean Sea. 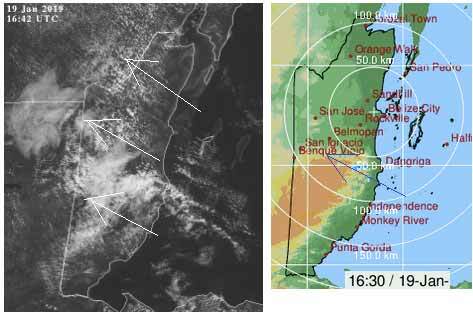 Only typical patches of low clouds and some embedded isolated showers exist across Hispaniola, eastern Cuba, Jamaica and the waters near the Cayman Islands. 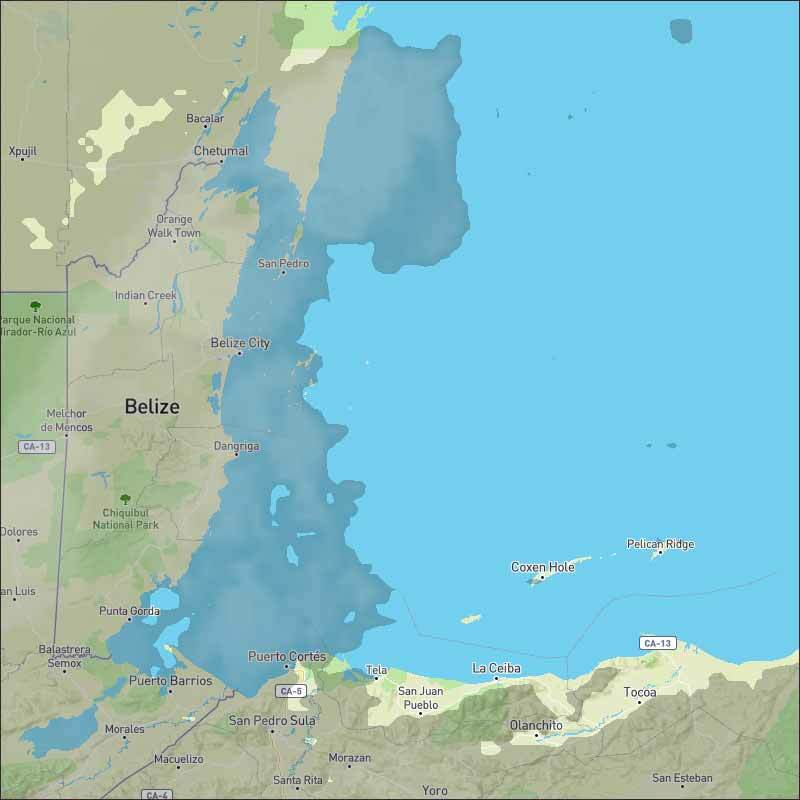 The trade winds are strongest near the coast of Colombia. Fresh to strong trade winds will continue in the S central Caribbean Sea through Wednesday night. The winds will increase to gale force along the immediate coast of Colombia tonight and Saturday night, and then again each night Mon, Tue, and Wed. Moderate to locally fresh trade winds will prevail elsewhere. A strong cold front will enter the NW Caribbean Sun morning, push SE and extend from Haiti to NE Nicaragua Mon night, then stall and weaken on Tue. Fresh to strong NW to N winds and seas to 8 ft are expected W of the front. On Ambergris Caye this morning the wind is from the East-SE at 13 mph creating a sea state of light chop around our barrier reef. Today's expected high temperature is in the mid 80's. 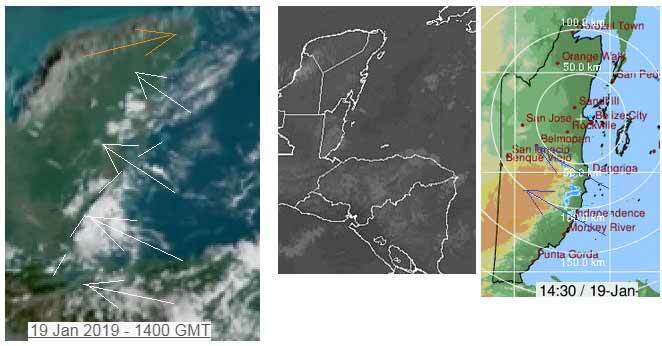 The Caribbean air proper, which was mainly over Honduras before, has returned, coming in from the ESE It is causing a very abrupt diagonal line across central Belize, clear sky to the NW, heavy cloud to the SE of that line, as a result, there is some rain, presently in coastal areas of the Stann Creek district. There is now not trace of that NNE cool air flow, the high level is only showing over north Yucatan. 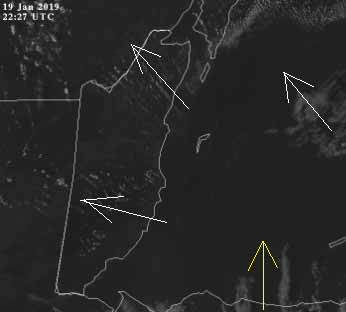 Looks like a rather different weather for NW Belize, mainly sunshine, white clouds will develop, where as SE Belize will have heavy cloud and some rain for most of the morning and possibly into this afternoon. The Cloud and rain picture. There is a ridge of ribbed clouds diagonally over the mountains, that caused the divide this morning. Presently the skies are pretty clear of clouds, but what there is is coming in from the SE. No rain on the radar. Looks like it will be a fairly clear night sky, so cool tomorrow morning, possibly with some fog in parts of central Belize. Does not look as if there will be any or much rain tomorrow, white clouds developing during the morning.